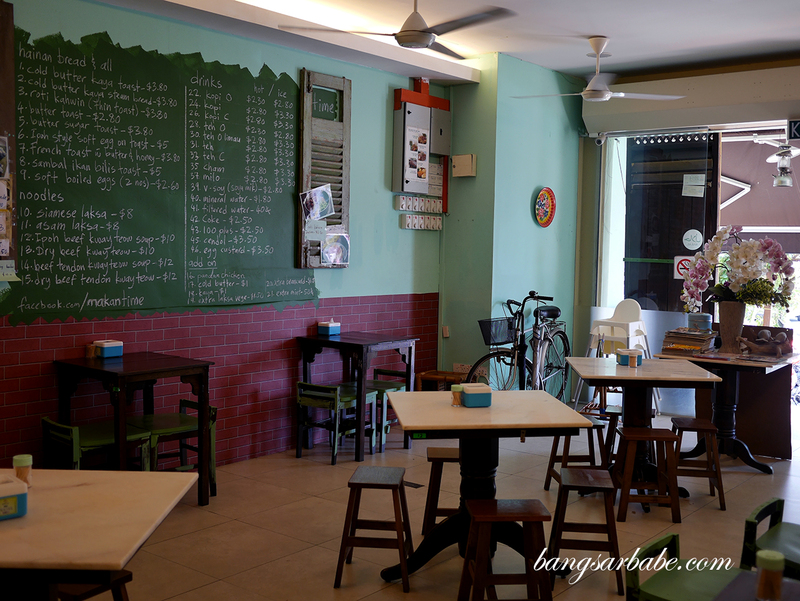 Makan Time in Kota Damansara has been on my must-try list for close to two years – unfortunately overshadowed by the bevy of new food places in Klang Valley. 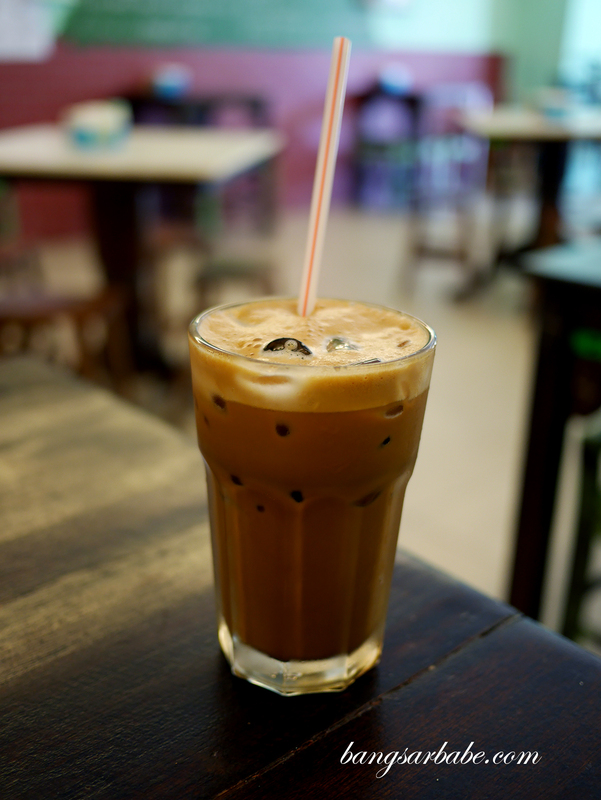 But it was never forgotten, as rif and I made it a point to brave the traffic last Saturday and head to the area to check out the Ipoh delights Makan Time has to offer. 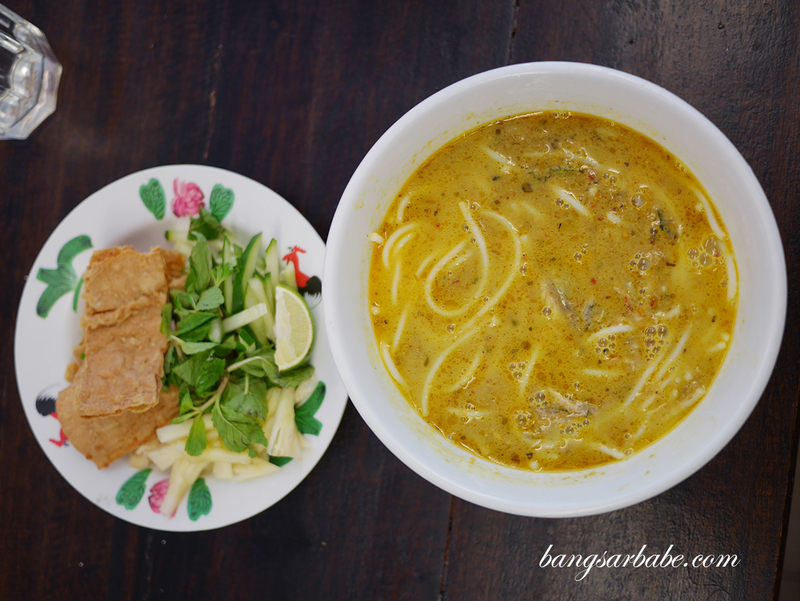 Run by the same folks as Little Yum Yum, Makan Time serves traditional Ipoh favourites such as soft-boiled eggs on toast, beef noodle soup, curry mee and even Siamese laksa. 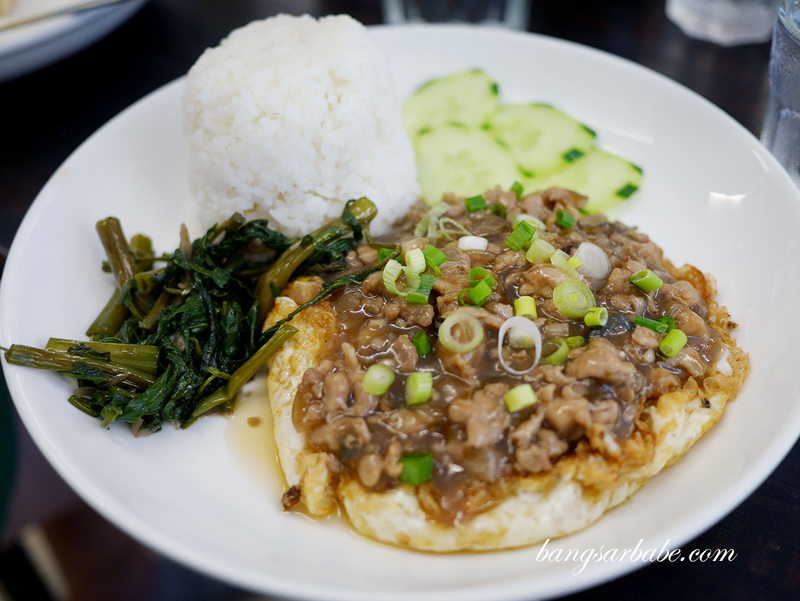 They also have set lunches (RM12) with personal favourites from Little Yum Yum, like the Yum Yum Egg with rice. I ordered it the minute I spotted the dish in the menu and it comes with a choice of iced tea or coffee. Alas, the yolk was overcooked so there was no gooey deliciousness that made this dish so good in the first place. Makan Time’s rendition of Ipoh beef kuay teow (RM10) was pretty commendable, though I haven’t tried enough of the ones in Ipoh to determine if this is like the original. 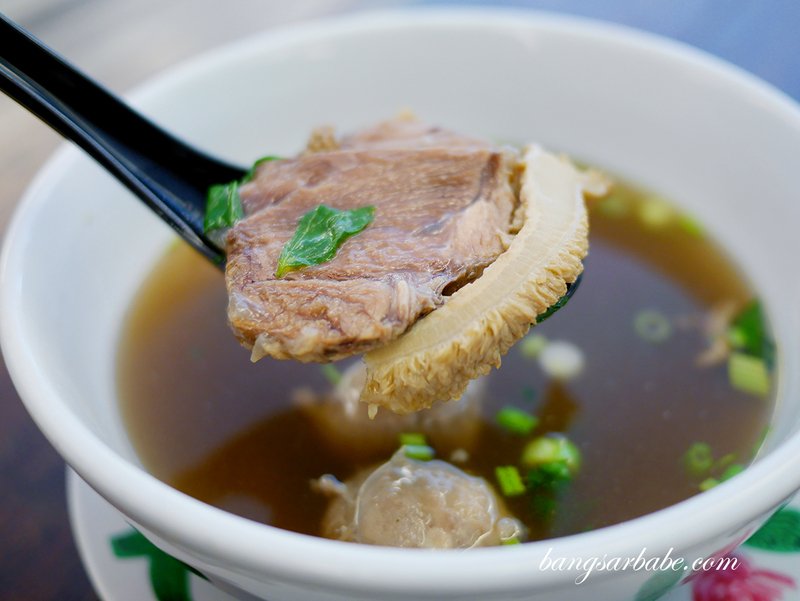 The broth was both light yet full of beefy flavour with sharp, peppery notes from the use of parsley. 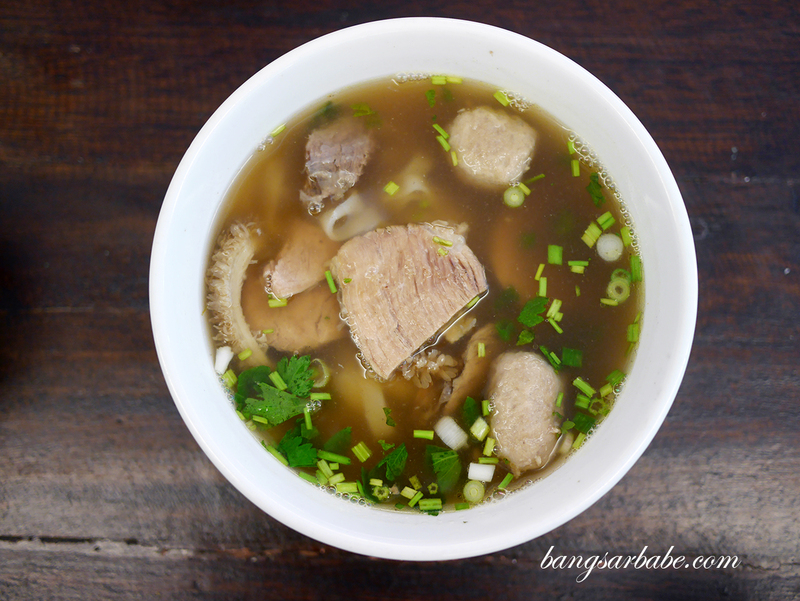 The beef slices and tripe were cooked till tender and the beef balls were firm yet meaty. 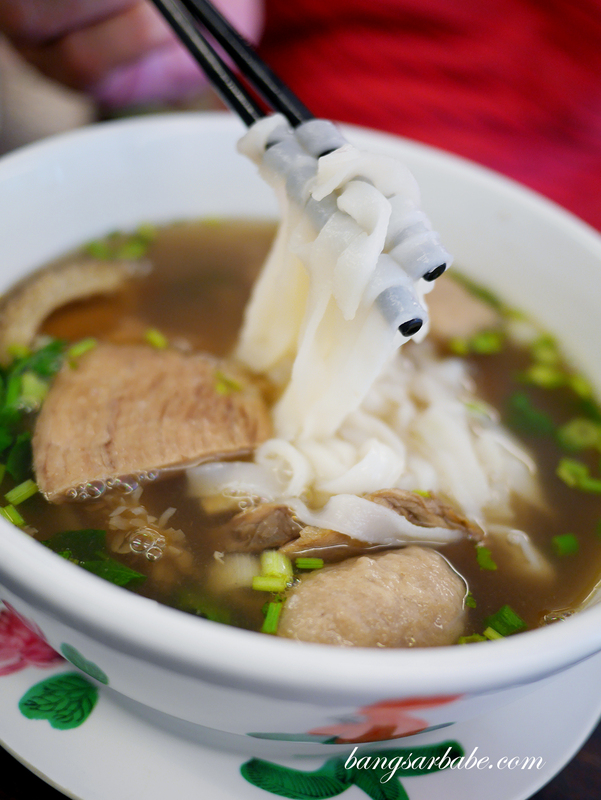 You have a choice of dry or soup version – both good, so it depends on your personal preference. The sambal cili packed quite a wallop and really brings out the flavours of this dish. 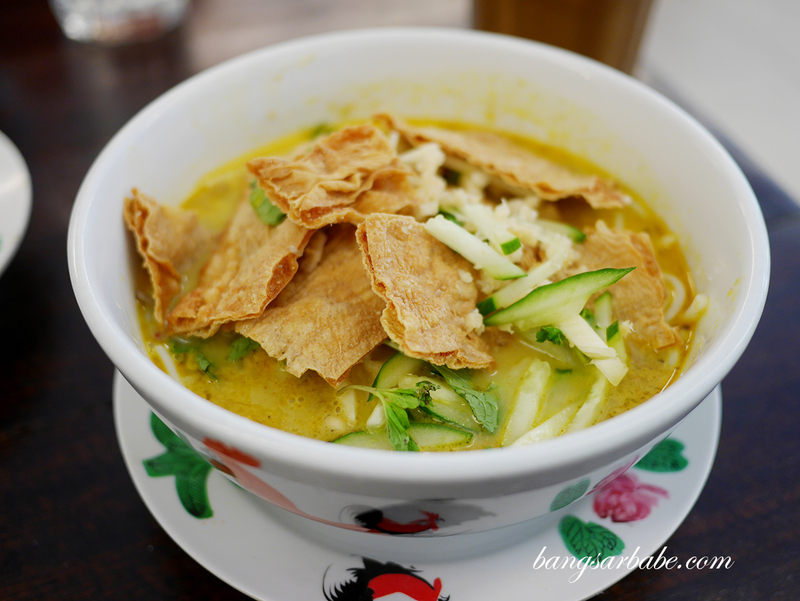 I also checked out the Siamese laksa (RM8), which came with fried beancurd skin and plenty of vegetables on the side. You’re supposed to mix everything up and eat this with a squeeze of lime for oomph. While good, I would have preferred this to be more robust in flavour. 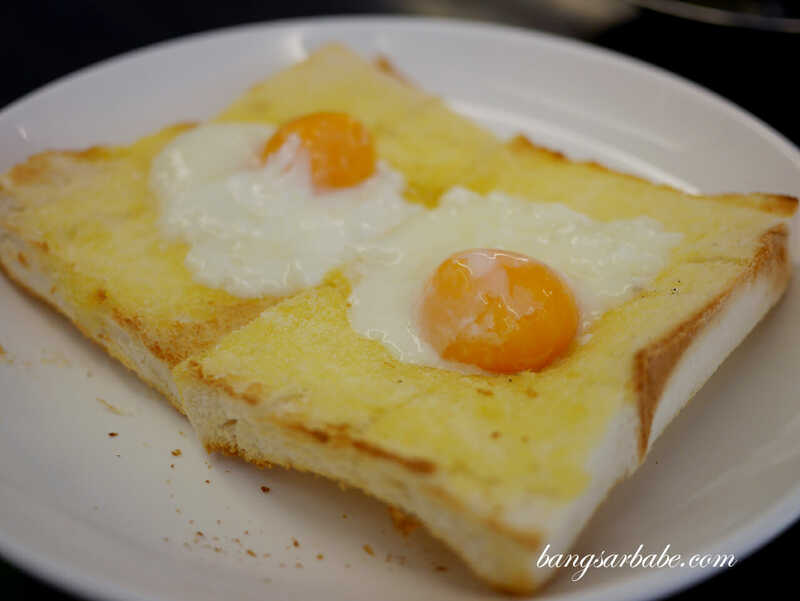 Like the Yum Yum Egg rice, the soft-boiled eggs on toast (RM5) had the same problem with the yolk. This was more jarring as the yolk was rather hard and devoid of runny centre, so there wasn’t enough yolk to spread across the toast. 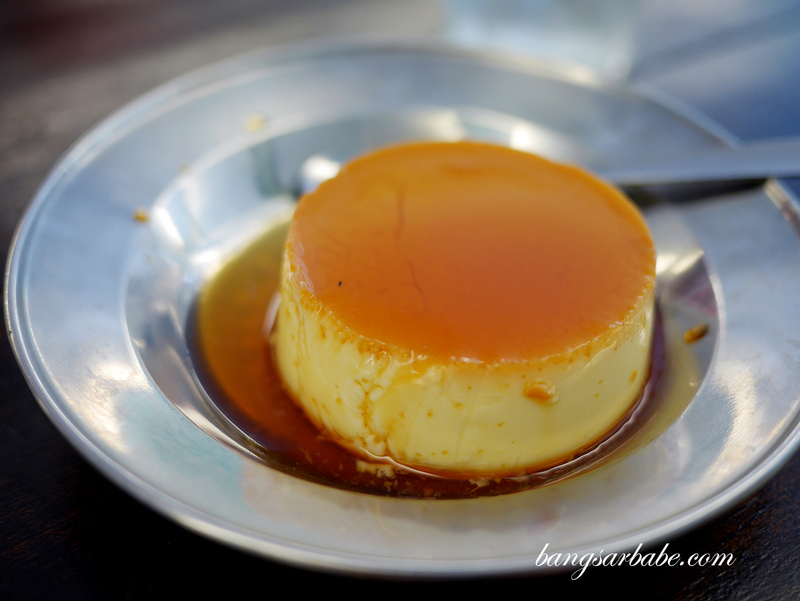 They also have caramel custard (RM3.50), like the ones you get in Ipoh. 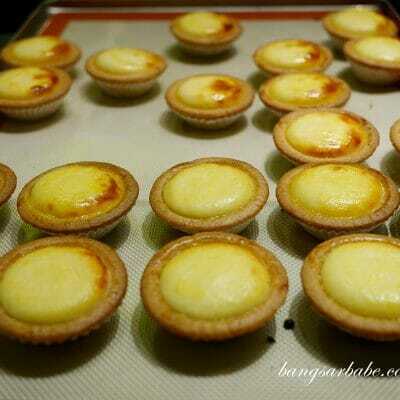 That said, this wasn’t up to par as the custard texture wasn’t as smooth. Still a good alternative for those who want to curb the craving. I didn’t care much for the cendol (RM3.50) as it wasn’t “lemak” enough. 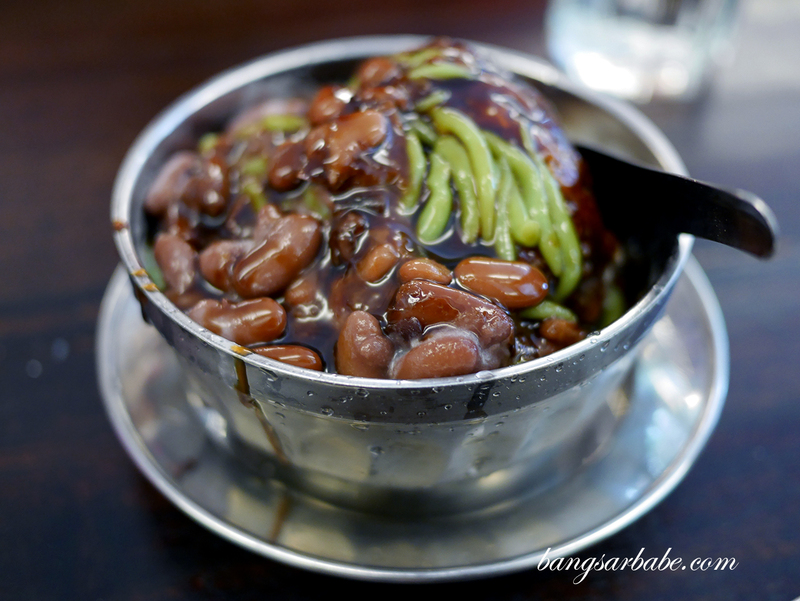 To be fair, this is their version of a healthy cendol so if you view it from that angle, then I suppose it’s decent. 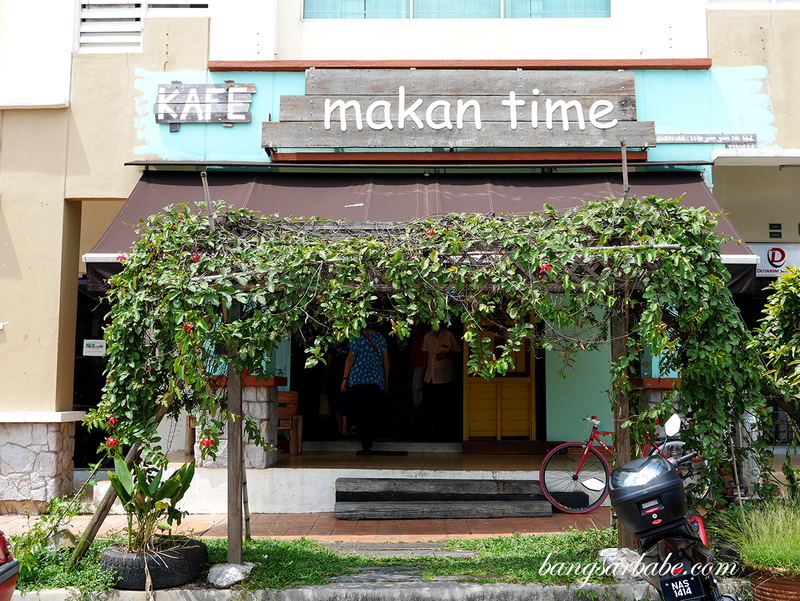 Overall, I like the food at Makan Time especially the beef noodles. The eggs on toast would have been tasty if they hadn’t overcooked the yolk, for the butter used was of good quality. If you’re around the area, do give this a try. 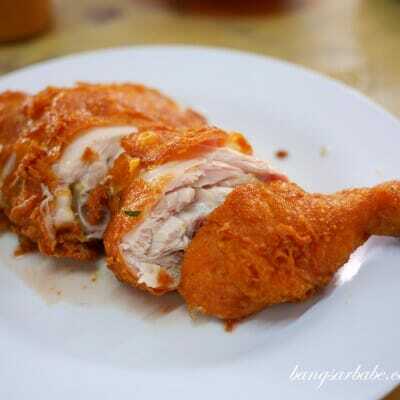 Price-wise, I wouldn’t say the food is cheap – reasonable is more like it. 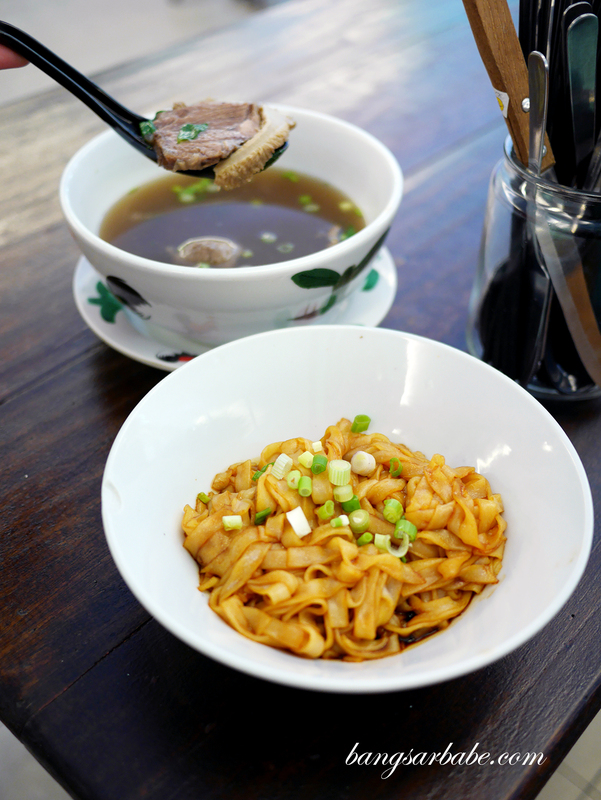 Verdict: Try the Ipoh beef noodles and Siamese laksa. And the soft-boiled eggs on toast. I hope you’re luckier than I am with the yolk situation.